I just got this set of two LED Diagnostic Pen lights from Zitrades. I use this for several different things actually. Due to my job I need one for my clients to measure pupils but I also use it for simple things during the day. It is a pen light so I use it for anything I need a light for. It has a great clip so you can clip it right to your shirt like a pen. Just click it on and it provides you with a great amount of illumination. It has the measuring units right on the pen so it’s really easy to use for diagnostic purposes as well. This is a set of two you get a green and gold pen. The light on these is a white light so it more bright which I like. 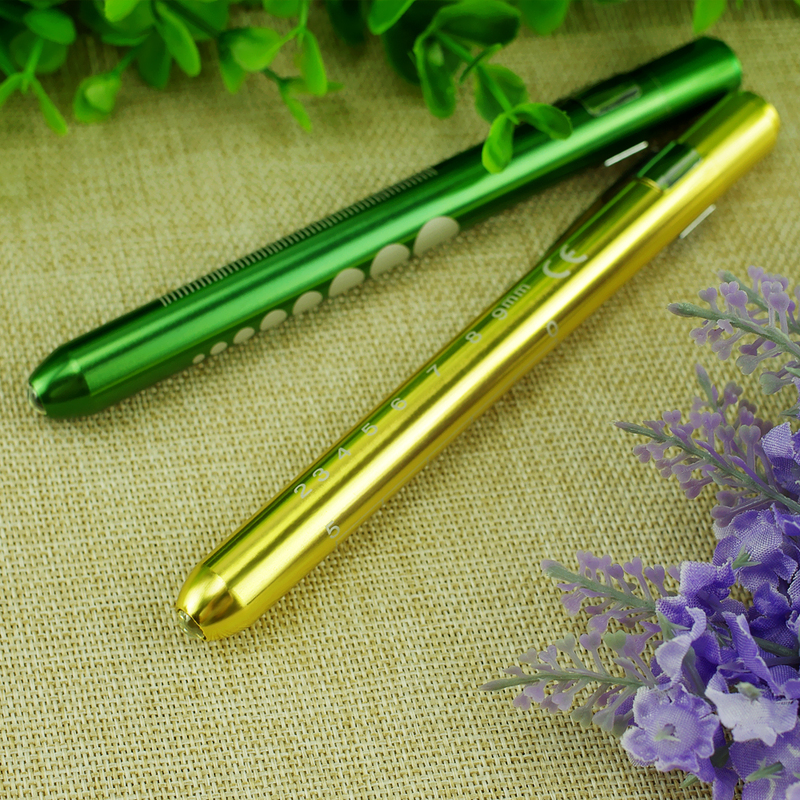 Included replaceable AAA batteries, Penlight sise: 13.5cm (5.3″)Length x 1.3cm(0.51″)diameter, LED color: white and pen color: green or gold. You can purchase the pens on Amazon! 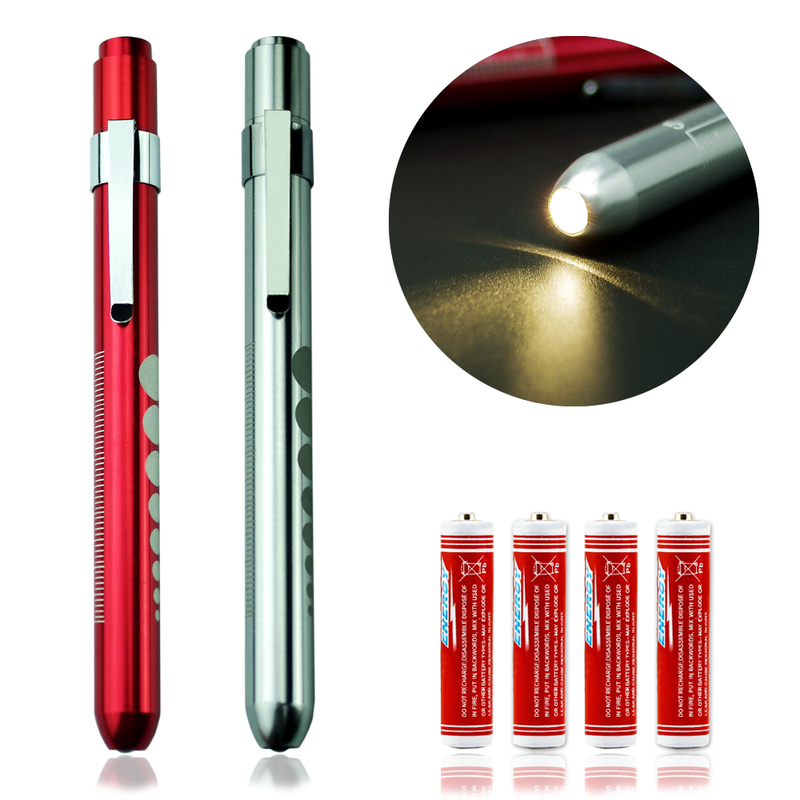 I just got this set of two LED Diagnostic Pen lights from Zitrades. I use this for several different things actually. Due to my job I need one for my clients to measure pupils but I also use it for simple things during the day. It is a pen light so I use it for anything I need a light for. It has a great clip so you can clip it right to your shirt like a pen. Just click it on and it provides you with a great amount of illumination. It has the measuring units right on the pen so it’s really easy to use for diagnostic purposes as well. This is a set of two you get a red and silver pen. The light on these is a yellow light so it more muted which I like. It’s a little easier for my client’s on their eyes. 1.The pre-focused pinpoint lens directly illuminates eyes, ears and throat. You can purchase these pens on Amazon! 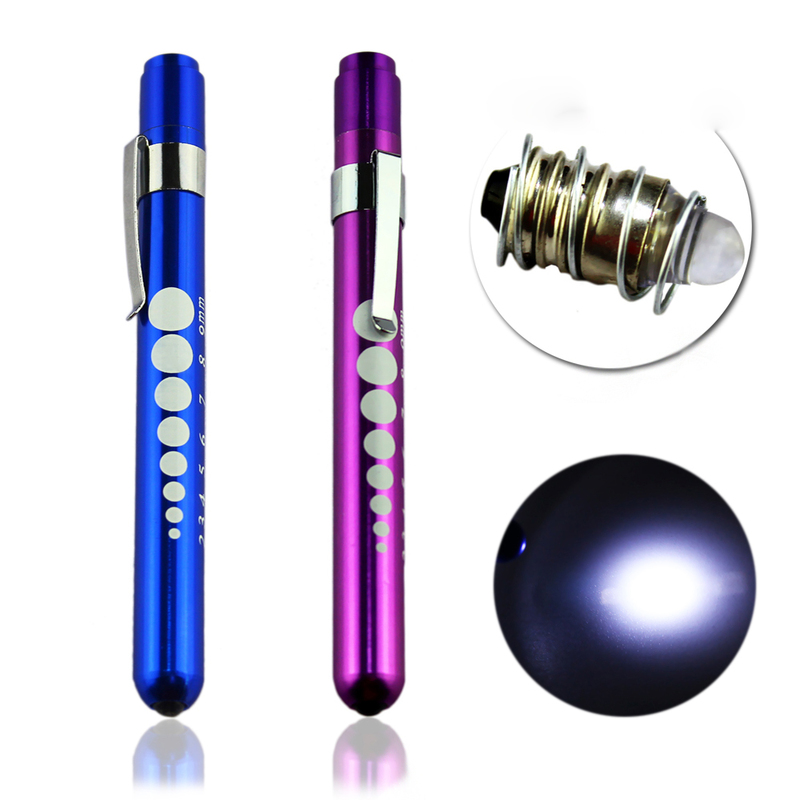 I just got this set of two LED Diagnostic Pen lights from Zitrades. I use this for several different things actually. Due to my job I need one for my clients to measure pupils but I also use it for simple things during the day. It is a pen light so I use it for anything I need a light for. It has a great clip so you can clip it right to your shirt like a pen. Just click it on and it provides you with a great amount of illumination. It has the measuring units right on the pen so it’s really easy to use for diagnostic purposes as well. This is a set of two you get a blue and purple pen. The light on these is a white light so it more bright which I like. It’s a little easier for me to see with. You can find the pens on Amazon!